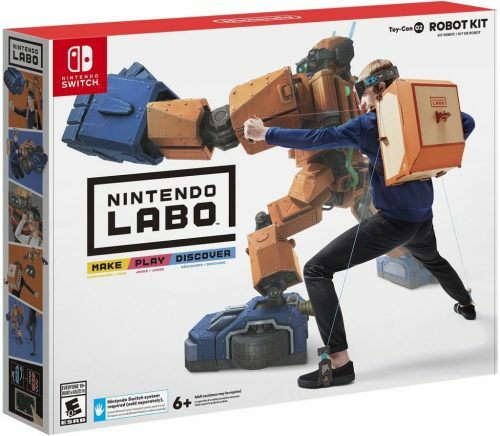 Pre-order your Nintendo LABO Kits now! Ready for another around of fun adventure?? 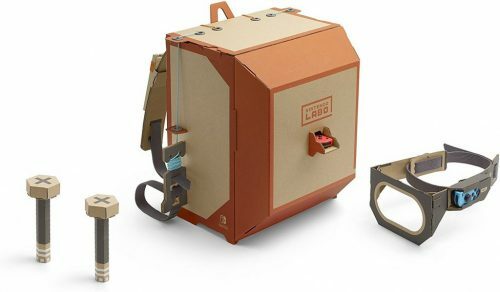 Bring cardboard papers to life with the ALL NEW Nintendo Labo! 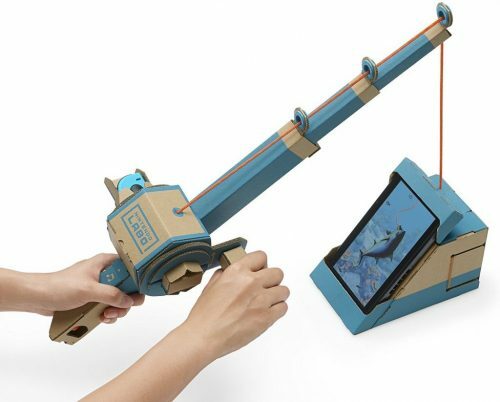 DIY cardboard creations called Toy-Con with the technology of Nintendo Switch™ system (required; sold separately) to play games and discover the mechanics of how the magic works. Build your own fishing rod, 13 key piano, remote-control car and more with pre-cut cardboard kits, customize it, or simply create your very own! 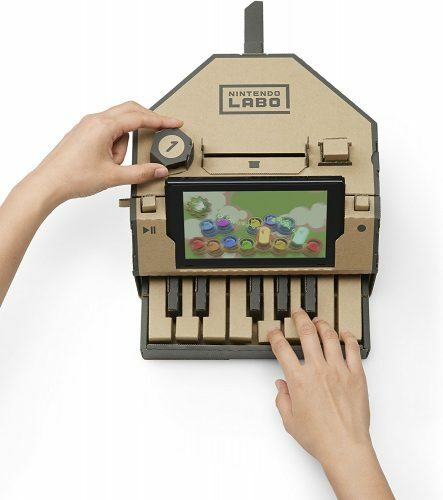 All you need to do is insert a Nintendo Switch Joy-Con™ controller into your Toy-Con to interact with the Nintendo Labo software in a variety of games you choose. The Variety Kit comes with 6 different projects to make, play, and discover. PRE-ORDER your Variety Kit on Amazon NOW! BOOM-POW! Ever dreamed of becoming the robot you’re playing on-screen? Nintendo’s finally making your dream come true! PRE-ORDER your Robot Kit on Amazon NOW!